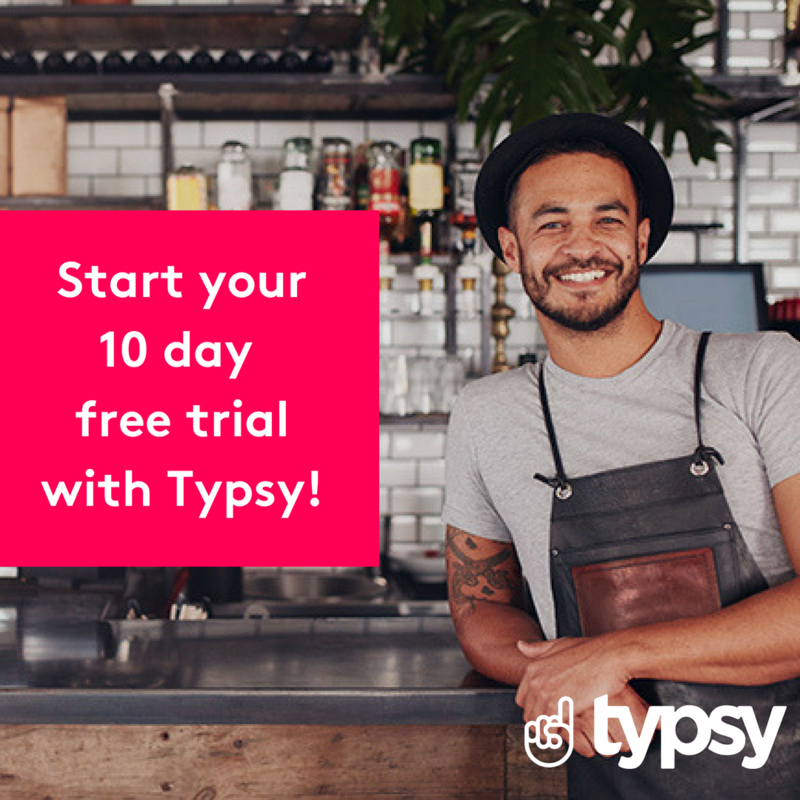 New: Upload your own training content to Typsy! Should you study bartending at school? In hops we trust – behind the scenes at Hop Nation Brewing Co.